Published on November 1, 2009 in Seven Network and Videos: Promos. 3 Comments Tags: 7two, ABC3, Seven Network, go!, one. It’s been a big year for free-to-air TV in Australia. We saw the launch of ONE in March, followed by Go! 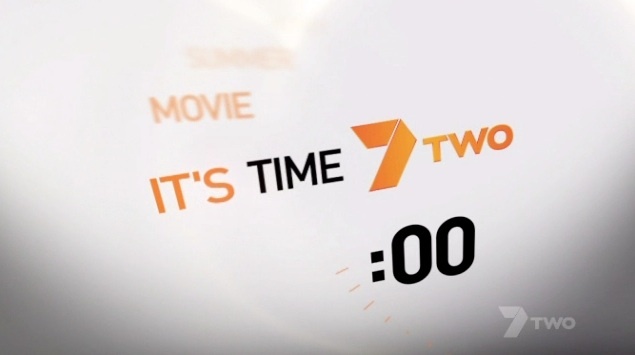 in August, and today we welcome 7TWO. Seven’s new channel promises to be the least niche-y of the new digital multichannels, which unlike youthful Go! and sporty ONE don’t seem to be actively appealing to a specific audience. And the channel launches aren’t over yet with the long awaited launch of ABC3 on December 4th still to come. Catch the first 6 minutes of the new 7TWO in the video above, should give you a good feel of what its all about. Thursday Night Lights: The launch of ONE. Published on March 26, 2009 in Ten Network and Videos: Idents. 8 Comments Tags: one, one hd, ten. Australia’s newest channel just launched. ONE, the new free to air sports channel from the Ten Network officially kicked off this evening at 7:30pm. Check out the first two minutes of the new channel on air above.